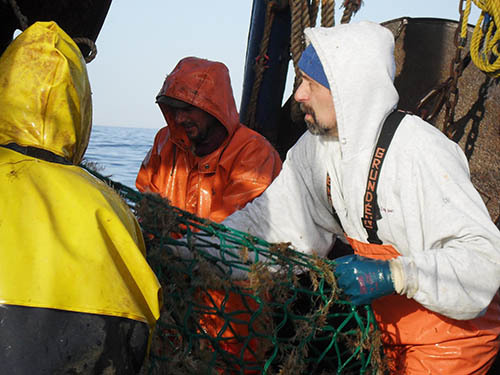 The “2013 Final Report on the Performance of the Northeast Multispecies (Groundfish) Fishery (May 2013 – April 2014)” by NOAA’s Northeast Fishery Science Center shows continued decline in almost all measures for the Northeast Groundfishing industry in Fishing Year 2013. 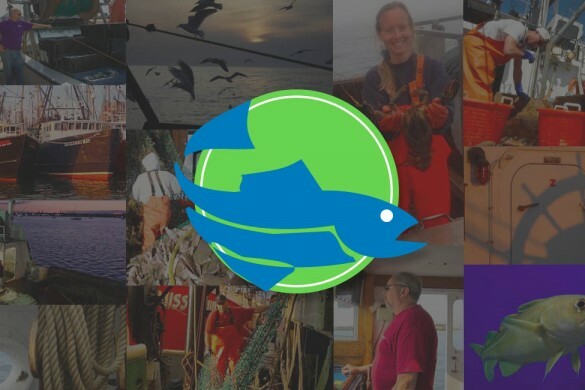 The accuracy of the Report is not in question but its employment of legal definitions for active groundfishing vessels and trips may underestimate the declines in this fishery. The Report shows continuing low percentages of groundfish quota that is caught (33% in 2013), which is independent of these definitions. The central statistics in terms of the groundfish fisheries from the Report are indicated below. These percentages are rough estimates. See the Report or email me at dgeorgianna@umassd.edu for the specific numbers. 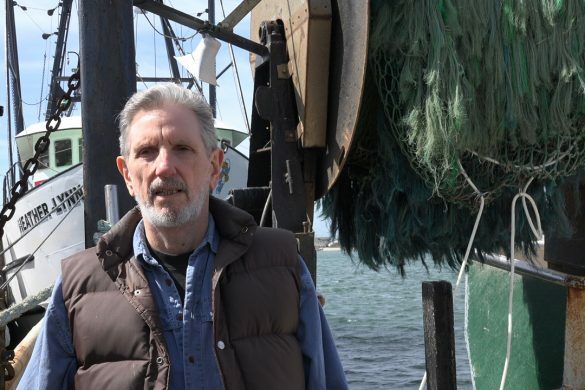 • The value of groundfish landings declined by almost 50% from its post-sector management peak of $89 million in 2011 (all dollar figures are adjusted for inflation). 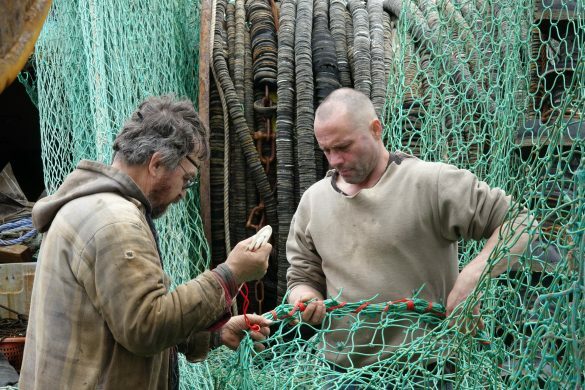 • The decline was due to declining catch and declining average prices. Price decline resulted from larger catches of species with lower value, such as haddock, whose price declined due to smaller fish size. • Non-groundfish revenue caught by Limited Access groundfish vessels has remained more or less constant since 2010 (more about this later). 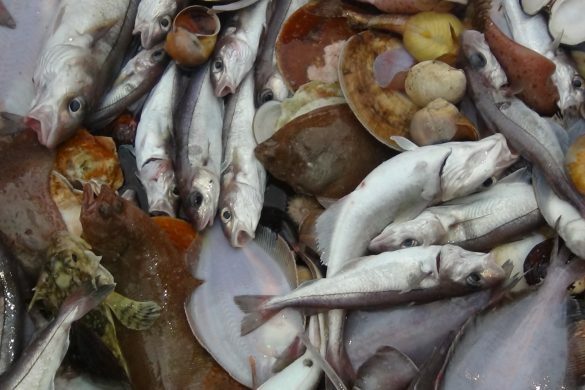 • The number of Limited Access groundfish vessels that landed any species declined about 15% since 2010. • The low percentage of quota available to the groundfish fleet that was caught in 2013 continued around 33%. While these declines are quite large, they do not match most industry members’ experience of the declines in the groundfish industry. 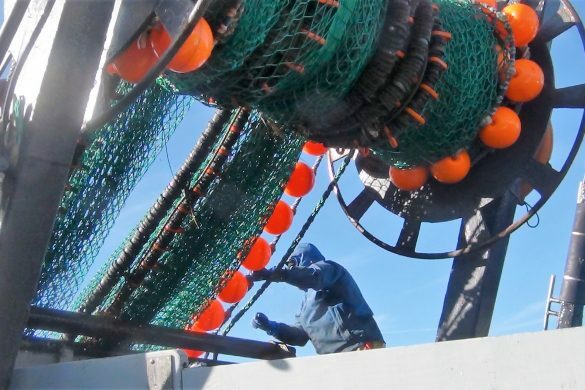 Much of the misunderstanding is due to the Report’s use of the legal definition of groundfish vessels and groundfish trips. 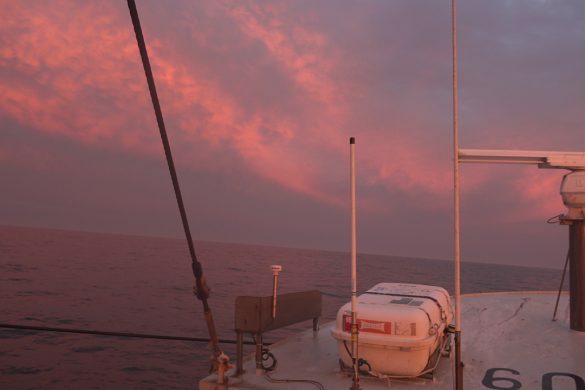 The Report uses NOAA’s definition of groundfish vessels: vessels with Limited Access groundfish permits that land any species. 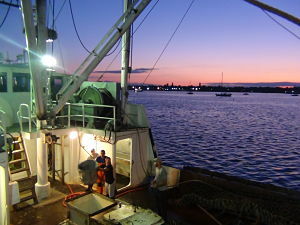 The distribution of these vessels (at least for New Bedford) has peaks at very low and very high percentages of groundfish landings. This definition of groundfish vessels, would include, for example scallop vessels with groundfish limited access permits. 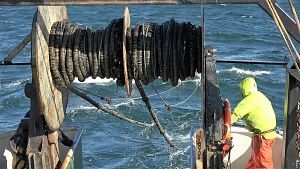 Landings for other species landed by groundfish vessels in this Report include scallops, lobster, squid and other species as landings by groundfish vessels because they have groundfish permits. 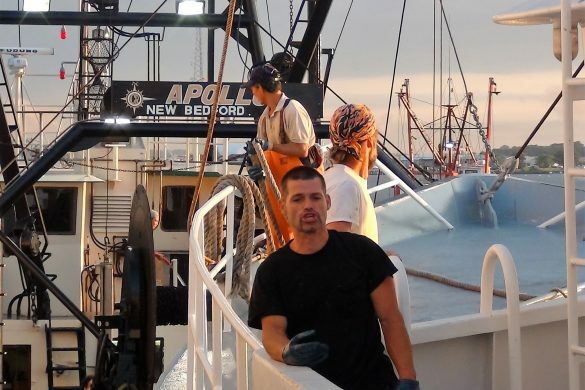 For our study of the groundfish industry in New Bedford (Groundfish Port Recovery and Revitalization Plan for the Port of New Bedford/Fairhaven), we defined groundfish vessels as those vessels with groundfish as the majority of their landings. This definition showed much larger declines, in the number of vessels for example. 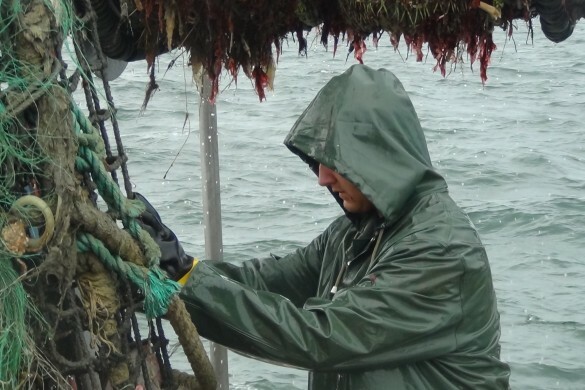 Likewise, the Report also uses NOAA’s definition of groundfish trip as any trip that lands at least one pound of groundfish, which does not match the fishing industry’s understanding of a groundfish trip: i.e. a trip landing the majority of its value as groundfish. We had access to all landings in New Bedford through MA DMF for our study of the New Bedford groundfish industry, not for other ports. Rewriting NOAA’s Report using a more (accurate?) 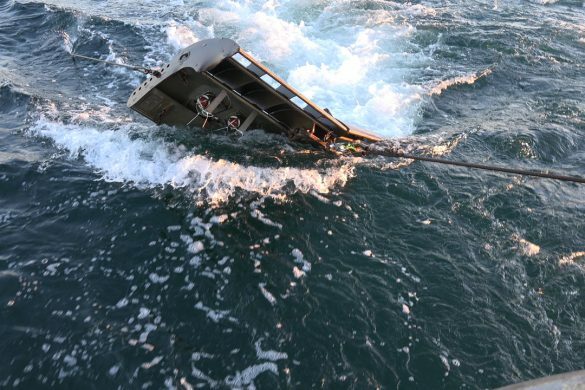 descriptive definition of groundfish vessels and groundfish trips is not easily done since access to landings data by vessel is very difficult to secure. The critical question in the groundfish catch quota management system is the low percentage (33%) of quota caught, as recognized by the Performance Report, which lists among the causes: constraints in leasing quota, difficulty in finding and selecting abundant species amongst species with low quotas, and overestimation of species’ biomass. 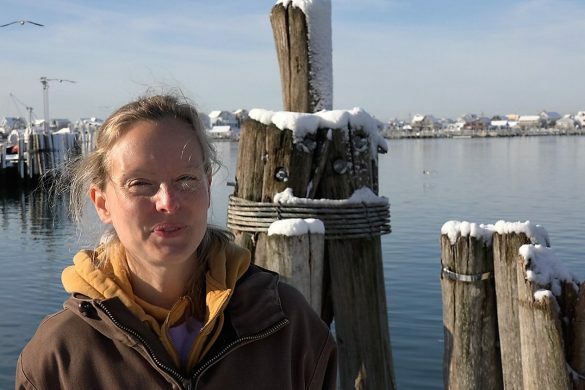 Many in the groundfish industry argue that the cause of the low percentage of quota caught is due to choke species, especially those with underestimated abundance. The Report supplies some evidence to support this argument. For 5 of 17 groundfish stocks the catch was at least 80% of their quotas, while the catch for 8 stocks was less than 50% of their quota, including Georges Bank haddock, which was about 10% of its quota. The choke species argument leads to proposals to improve flexibility by increasing quotas for these species. This focuses the discussion on the accuracy of stock assessments and the limitations of the Law. Having sat through dozens of SSC meetings, I think that arguments over stock assessment cannot be settled without much more data, which will take years to collect and approve. Addressing inefficiencies and complexity in management is an approach that merits consideration. 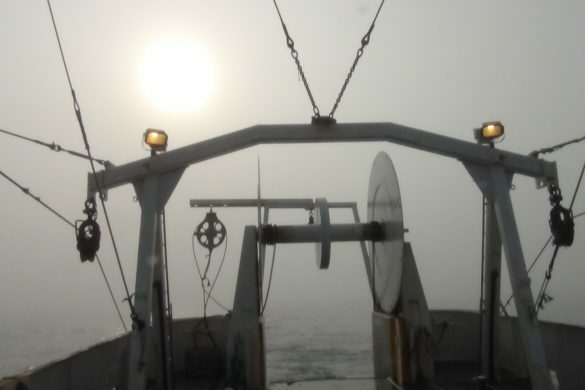 NOAA’s definition of groundfish vessels and groundfish trips is a case in point. Probably less than 20% of Limited Access permitted groundfish vessels land the majority of their catch in groundfish. 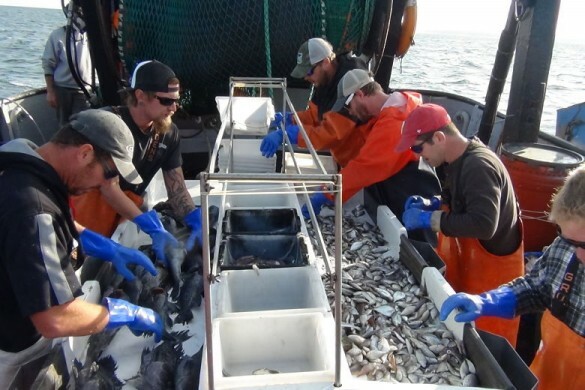 Management seems to focus on the other 80%, most of which land a very small percentage of groundfish in their catch. It is not surprising that this management system needs improvement. New England has a multispecies fishery. Not surprisingly, the current approach- managing twenty or more stocks separately, each with a particular science and fishery- contributes to making management unwieldy and conscriptive. The declining catch of fresh, local groundfish is also becoming less material to processing, wholesaling, and retailing markets due to readily accessible substitutes from the global market. Once again, the economic fallout and its impact on the industry and the communities and ancillary businesses that depend upon it, is not receiving the MSA required consideration from management. It seems to me that answering these questions should be the next step in evaluating the performance of the groundfish fishery.